Last week the Bison football program announced the commitment of six local high school athletes for the upcoming 2011 season. Running back Nic Demski, quarterback John Kiesman and defensive lineman Eric Dasset join offensive linemen Shahpour Birjandian, Mitch MacKay and Kieran Beveridge to round out the six recruits. Earlier this month, the Manitoba Bisons women’s soccer program announced the addition of Desiree Scott to the coaching staff, under the title of assistant coach. Scott was named the Bison Sports Female Athlete of the Year for the 2009-10 season and has spent five seasons playing for the Bisons, from 2004-05 to 2009-10. 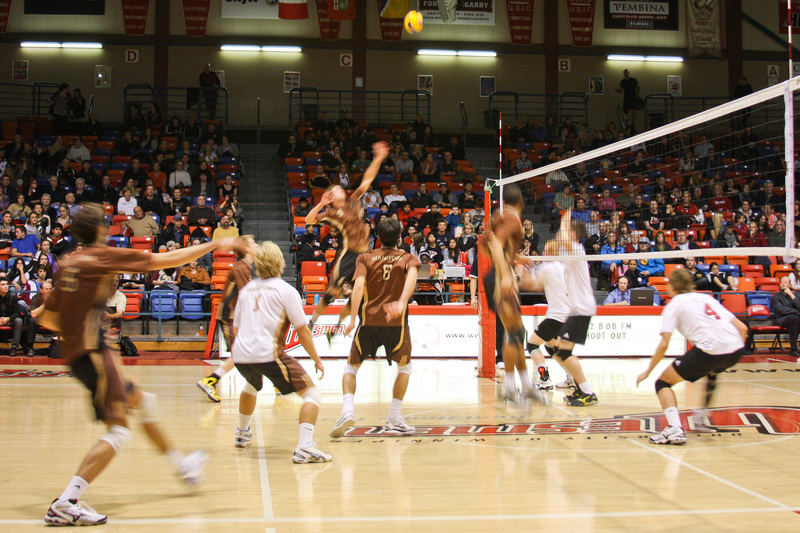 In her first year with Manitoba, Scott was named the 2005 Canada West Rookie of the Year and was named to the Canada West All-Star team four times.